With ContentSquare, the behavioural UX insight platform, digital teams can analyse all visitor data, across any device, date range and web page. This is all without the need for a tagging plan. No more missing out on insight because the site wasn't tagged to answer key questions. ContentSquare’s platform tracks all on-site visitor activity so your digital, UX, merchandising, content and optimisation teams can improve conversion, reduce bounce and deliver the right experience for your visitors. 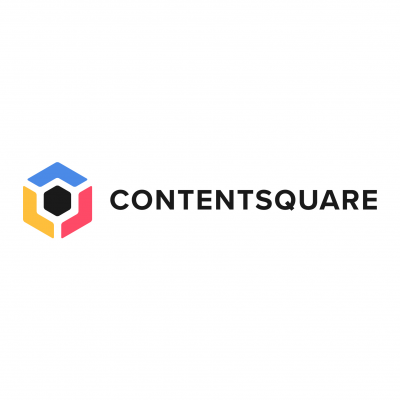 ContentSquare visually surfaces user journeys enabling retailers to understand why customers are leaving their site as well as measure the revenue and behavioural contribution of any ‘block’ of content. We help you understand your golden or broken customer journeys and feed actionable insights to test hypothesis and recognise why tests are winning or inconclusive. We work with over 200 customers including Avis, Hertz, Club Med, Accor Hotels, Rail Europe, Travelodge, Rent A Car and SNCF.